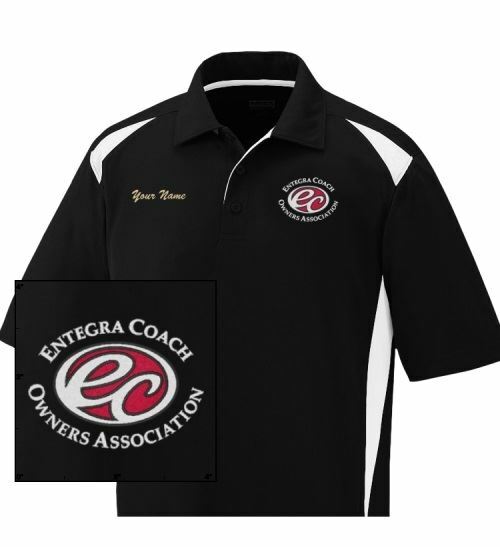 The Entegra Coach Owners Association (ECOA) is a chapter of the Family Motor Coach Association (FMCA). The ECOA chapter exists to promote social, recreational, and informational exchange activities that provide for the enjoyment and pleasurable use of family member coaches. 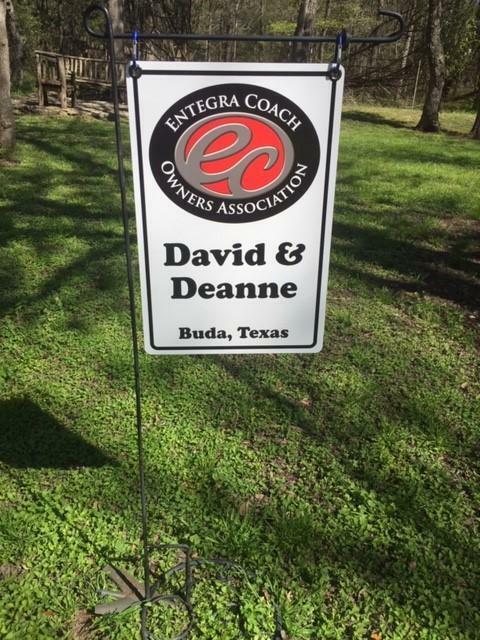 The Entegra Coach Owners Association is a great place to meet people and build lasting friendships with others who share the joy and enthusiasm for their Entegra Class A Diesel motorcoaches as well as our legacy owners of Travel Supreme Motorhomes. We started this group in August of 2013, and our hope is to connect people, to share the joy (and the occasional tribulation) of these fine coaches, and of course, to visit some great places along the way. 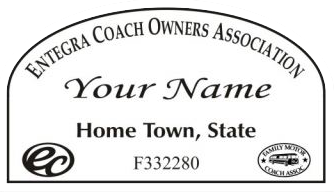 You can be a part of this if you own either an Entegra Coach Diesel Pusher or a Travel Supreme Motorhome and belong to the Family Motor Coach Association. You’ll be able to join us rallying around the North American continent. 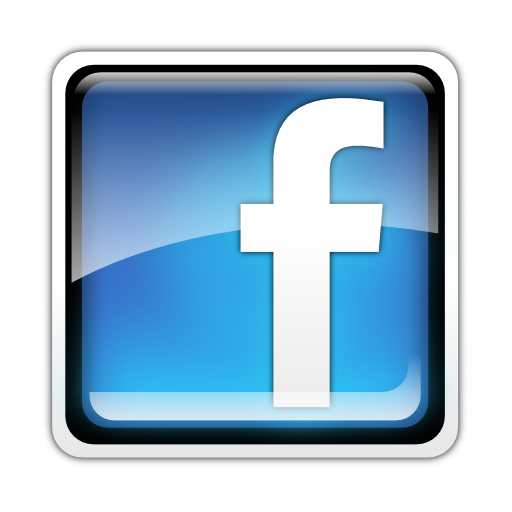 You will have so much fun networking with other Entegra owners at an ECOA Rally. Its like a BONANZA of knowledge, ideas and information about RVing Entegra Family Style, and will Jump-Start a Noob’s ascent up the Learning Curve! If you know of a place you think we should all visit, you can even take a turn at hosting a local ECOA Rally. It’s also nice to attend the FMCA Rallies around the country with a group of people you know and whose company you enjoy. A special thanks to our fellow ECOA member Bruce Toney at Tcbproductions.net for the production of this video. GOODYEAR RV TIRE BLOWOUT NOTICE!!! Get all of your cool ECOA swag here. We have hats, shirts, golf towels and more! Look like a BOSS at your next ECOA event wearing your custom name badge! Get your custom monogrammed RV Yard Sign here! WHAT IS THE "ENTEGRA FAMILY" & WHAT DOES IT MEAN TO YOU? When we started the Entegra Coach Owners Association, Medarda & I frankly expected to get maybe 40-50 coaches to sign up. Little did we know! Soon, it became 100 and soon after, 200, and suddenly we could no longer handle the member rolls on a spreadsheet. Now that we're north of 1,600 coaches, the club has automated somewhat with an online membership management service. Somewhere in all that, was forged the "Entegra Family." Between educating Owners both new and old, having some good fellowship in some neat places, and always the caring interaction of the Entegra Coach personnel, always living the "Bontrager Promise," the Entegra Family was born. I can't precisely say when or where, or even how it happened, but it is certainly tangible....so much so that I'd be willing to contend that it is real. We kinda got a hiccup tossed our way when we learned of Thor Industries purchase of Jayco, Inc., and again with the recent changes in upper management at Jayco/Entegra Coach. But then came Ken Walters and his hard work to understand and embrace the Entegra Family...both as a concept as well as that intangible trust that has been forged between the Owners and Entegra corporate. The Entegra Family was and is a healthy phenomenon, and appears to be kinda unique in the RV industry. To me, it's the hallmark of a new relationship between buyers and sellers of RV's. It's dealers respecting their customers instead of taking advantage of them, and manufacturers taking care of both dealers and buyers, because we AND they need each other...not just during the warranty, but for the duration of each and every coach, each of its owners, until it goes to wherever RVs go when they finally die....it's a confluence of lifestyle choice, and means, and trust, and intent from all parties and all sides. I know that some people, dealers, professionals in the RV industry and writers who document and comment as history unfolds will all say that I'm a Boy Scout with too much hope on his hands. But when Push comes to Shove, IMHO, the Entegra Family was born from just those elements...simple, tangible, and for this time.....real! So I ask you, the members of this forum: What is the "Entegra Family" & What does it mean to you? This has been on my mind as what I think of as an Essential Question. I hope you will all speak the truth that you hold in your hearts. You are invited to post your thoughts as they are uniquely your own. This is the new ECOA web site and as such is a work in progress. if you find problems or have suggestions, please email them through the "contact" page under the membership tab.